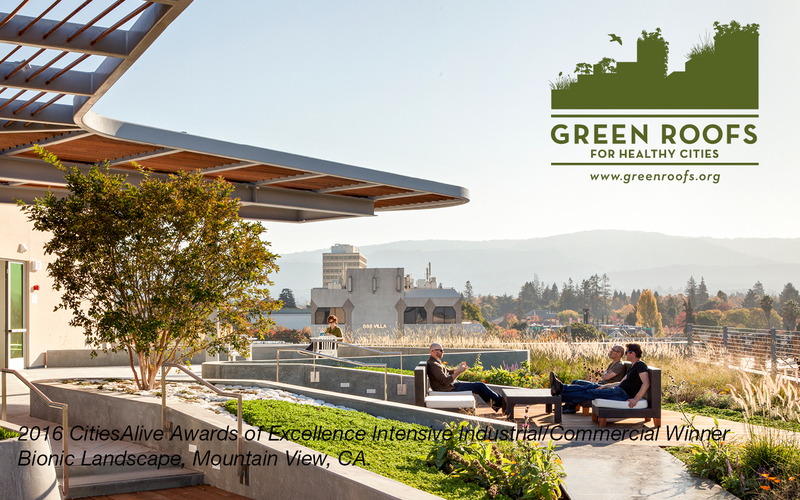 Green Roofs for Healthy Cities is North America's green roof and wall industry association. Green Roofs for Healthy Cities’ mission is to develop and protect the market by increasing the awareness of the economic, social and environmental benefits of green roofs, green walls, and other forms of living architecture through education, advocacy, professional development and celebrations of excellence. 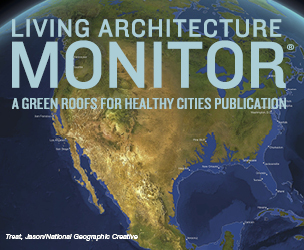 Green Roofs for Healthy Cities works to achieve their mission through various initiatives including publishing the quarterly Living Architecture Monitor magazine, engaging up and coming industry professionals with Green Roof Professional training, investing in local market growth with the Local Market Symposia, and hosting FREE monthly webinars led by GRHC members and market champions. 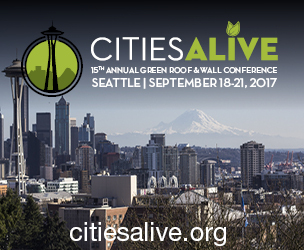 Green Roofs for Healthy Cities produces two annual conference, CitiesAlive: Annual Green Roof and Wall Conference (this year taking place in Seattle, WA, Sept. 18-21, 2017), and the regional Grey to Green Conference taking place in Toronto, May 8-10, 2017. 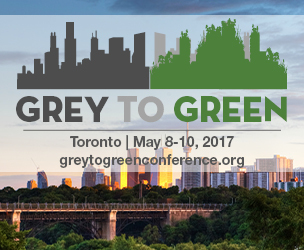 Both attract architects, engineers, landscape designers, policy makers and engineers from across North America. See our corporate members here. 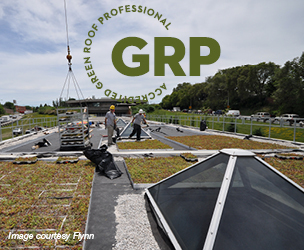 See our Green Roof Professionals here.